Although a new K9 Handler received initial training for K9 Handling, that handler cannot be expected to immediately assume the full responsibilities of an experienced K9 Handler. In order to make the newly assigned K9 handler’s transition to field training as effective as possible, they are assigned to a K-9 Field Training Officer, certified through K-9FTO, for additional instruction, training and evaluation. Much like the field training program for a new recruit, the K-9 Field Training Program (K-9FTO) introduces the newly assigned handler to the appropriate procedures, policies, and case law consistent with the handler’s agency. The newly assigned handler will receive additional training in the field, on actual calls for service. 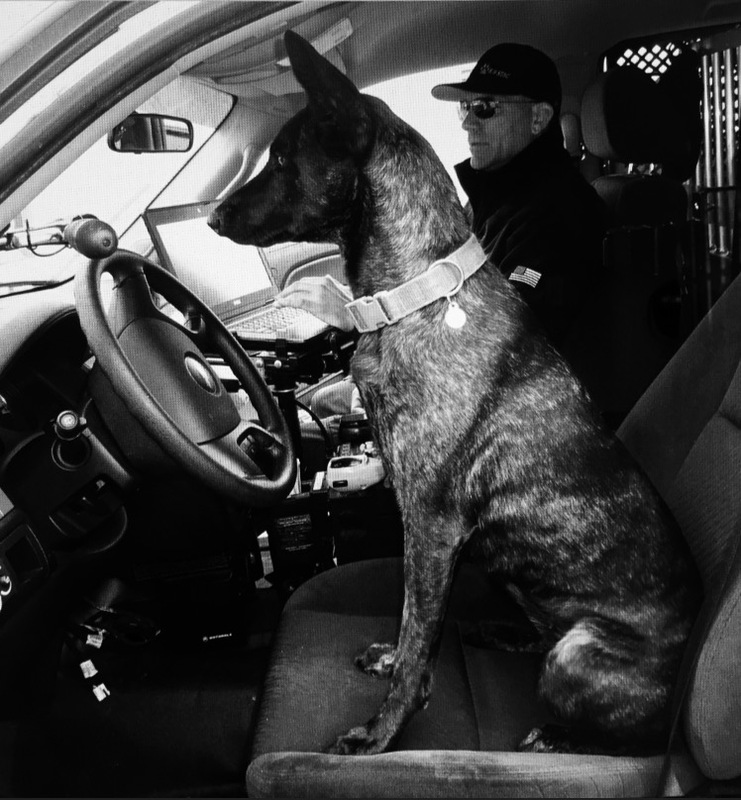 The Certified K-9FTO is expected to train within the handler’s transition period from training to the street, and within the parameters of their agencies respective philosophies and pursuant to its policies. K-9FTO noticed one thing lacking in training for the K9 Teams (Handler & K9), is that there is absolutely no training in the country for the K9 Handlers transition from the initial academic training to the deployment of the K9 Team working the streets. Which is the complete opposite of an officer-trainee that receives up to 14 weeks of additional training on FTO for there transition from the basic academic academy to there deployment at there respective agencies. After several meetings, and consultations by additional K9 Field Experts, the K-9FTO course curriculum was created and the K-9FTO Field Training Officer Program and Manual were created. The goal is not to tell the handler how to train, or tell departments where to train or where to get there department k9’s, because this can very across the State. The goal of this K-9FTO Course is to bridge the gap between the academic training and the real street deployment, and add consistency the training of one of the most important parts of the K9 Team, The Handler. This type of K-9FTO Training along with the Manuals Curriculum will help the industry. Once a trainee-handler has completed this course they should not have any questions in their mind about when, why, and how they are to utilize their department’s k9 on the street. In-turn this will assist in lowering liability and heighten officer safety. Certified K-9FTO’s will have met or exceeded the K-9FTO program criteria, which includes a 40-hour Online course or training seminar. After the completion of the 40hour Online Course, the Certified K-9FTO will have demonstrated the understanding of K9 related case law, and the ability to impart that knowledge and its real-world application in police work to the handler-trainee. The K-9FTO will serve as a comprehensive resource to the handler-trainee for all things K9, from basic grooming and kenneling, to the most advanced tactics and methods expected from a K9 Team in the field. The K-9FTO Course Curriculum Training Manual will be utilized as the K-9FTO mentors, and guides the new K9 handler through an 80-hour of field training. This 80-hours of field training is intended to bridge the gap between the handler’s initial K9 handler training, and the beginning of their time as an operational, effective K9 Team on the street. During the application of the 80-hours of field training, it is the responsibility of the K-9FTO to thoroughly review the K-9 Field Training Program guide and related materials with the newly assigned K9 handler-trainee. The K-9FTO will lead by example according to his own department’s expectations, and discuss, and demonstrate proper K9 patrol procedures, responsibilities, and duties. Trainees will be required to perform appropriate law enforcement duties and tasks in real time, and in simulated scenarios under the guidance and supervision of their assigned K-9FTO. 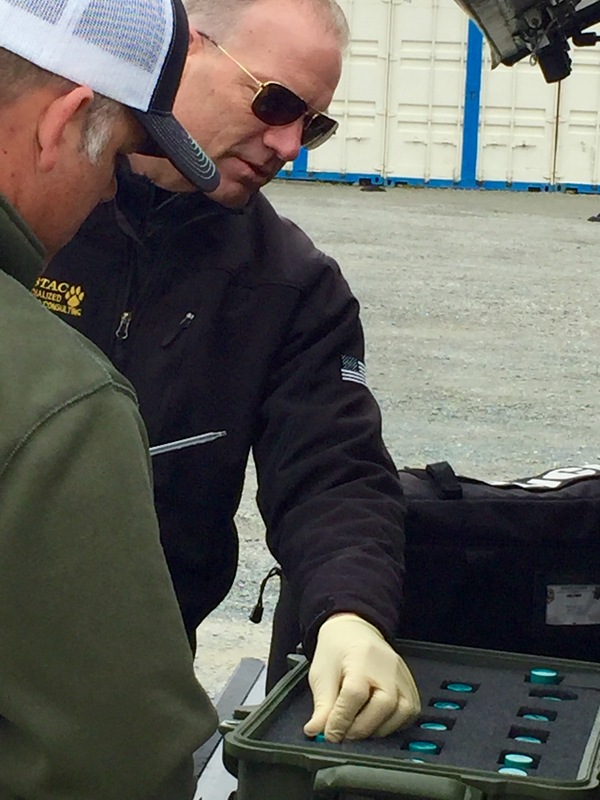 Specific examination requirements consist of training objectives within each unit that must be articulated or demonstrated to the K-9FTO, who then initials or “signs-off” on each training objective indicating that the handler-trainee has a solid understanding of the subject or task. These tasks are also intended to generate discussion and dialogue about the subject matter with the K-9FTO. The handler-trainee’s performance will be evaluated by the K-9FTO and monitored by the Agencies K9 Unit Supervisor through both reviews and weekly reports. At the end of the training program, the K9 Unit Supervisor and the K-9FTO will review the totality of the handler-trainee’s performance. At this time, the K9 Unit Supervisor and the K-9FTO will determine whether the handler-trainee is ready to perform as a solo K9 Patrol Team, or if remedial instruction is necessary. All Certified K-9FTO & Certified K-9 Handler Instructors will receive Certificate of Completion, The K-9FTO Course Manual, and the Certified K-9FTO Field Training Officer Insignia Patch. The most comprehensive K9 Handler Training website on the Internet. The latest updates on Federal & State statutory K-9 case law. No travel expenses, and loss of staff issues.